TeX Gyre Heros is based on the URW Nimbus Sans L kindly released by URW++ Design and Development Inc. under GFL (independently of the GPL release accompanying Ghostscript). The Vietnamese glyphs were added by Han The Thanh. A little protrusion for curved lines is IMHO correct, if it improves the appearance of a smooth baseline. The amount for this protrusion is the design decision of the font designer and to some degree a matter of taste. 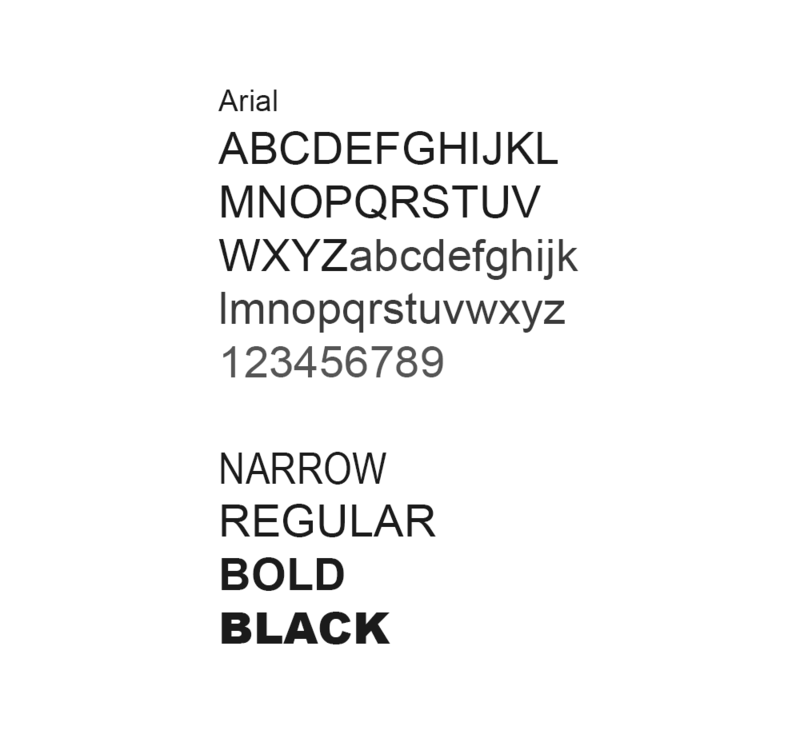 What you claim to be Arial, in the first screen shot, isn't Arial at all. Instead, it's Computer Modern Sans Serif (aka CMSS). 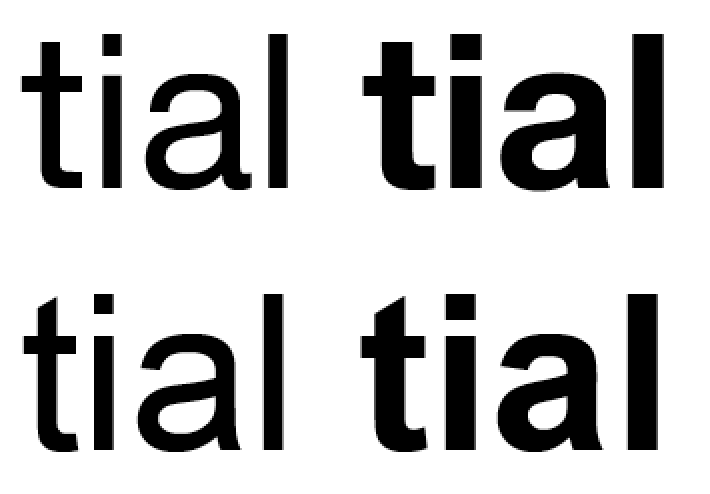 The following screeshot provides a comparison of Helvetica Neue in the upper line and true Arial in the lower line. Observe that with "true" Helvetica, there's no issue with the characters not "resting" correctly on the baseline.